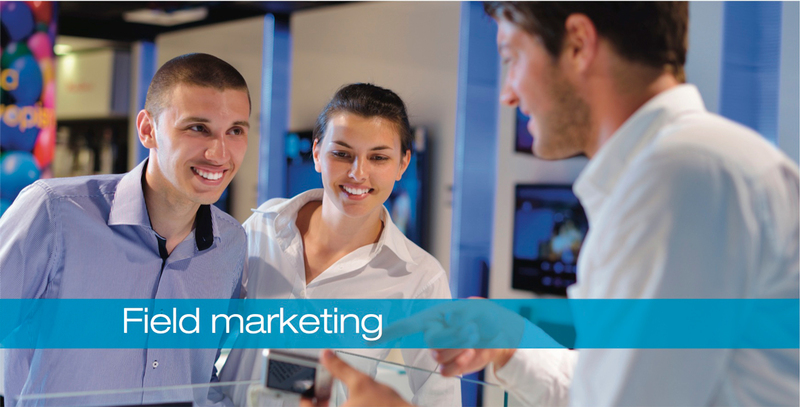 Every successful event staff management organisation in this competitive business market will have different words to express things. 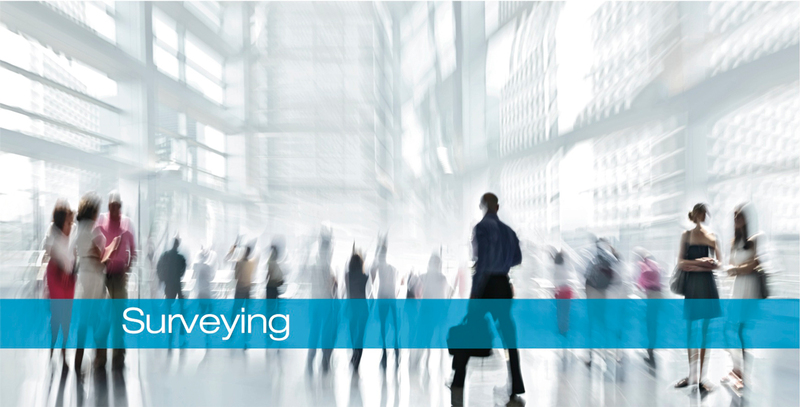 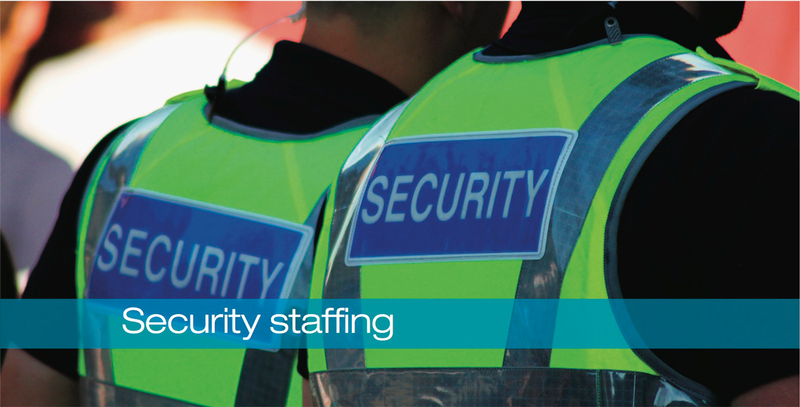 AXLR8 specialise provide staffing systems for the most successful companies in the industry. 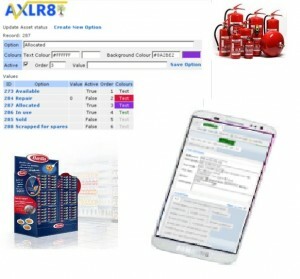 AXLR8 Field Systems are used by several leading companies and brands for essential market intelligence for decision making. 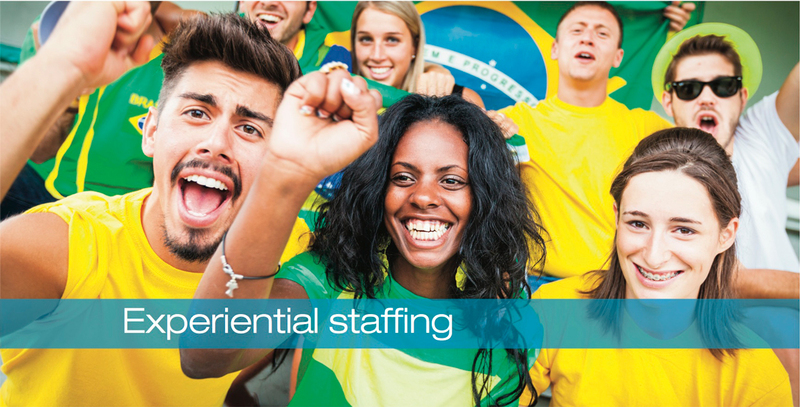 You are never far away from agency field staff who were hired, assessed, vetted and booked and allocated to jobs, and paid using an AXLR8 staffing system.